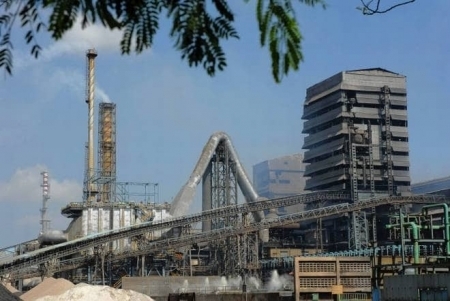 The Vedanta group has moved the Supreme Court, requesting it to direct the Tamil Nadu Pollution Control Board (TNPCB) to implement the National Green Tribunal (NGT) order at the earliest on the Sterlite Copper issue. The Supreme Court, on January 8, gave force to a National Green Tribunal order delivered mid-December last year, that overturned the Tamil Nadu Government's decision to close the factory and paved way for a renewed licence for the plant. According to an official in the Vedanta legal team, "We have moved the Supreme Court seeking directions to implement the court order. The order has been posted to Thursday." NGT in its final order in mid-December had asked the TN PCB to issue ‘renewal of consent’ to reopen the factory, subject to certain conditions, including compliance of pollution norms. The SC, which had to intervene on January 8 based on a review petition filed by TN PCB against the NGT order, however, rejected the PCB’s contentions and directed the Board to follow the NGT’s final order. The sterlite plant was put under lock on May 28, 2018, when the state government had ordered the TNPCB to seal and permanently close the plant in the wake of violent protests over pollution concerns. Since then, Vedanta has been waging a legal battle, even as activists continue to oppose the reopening of the plant.